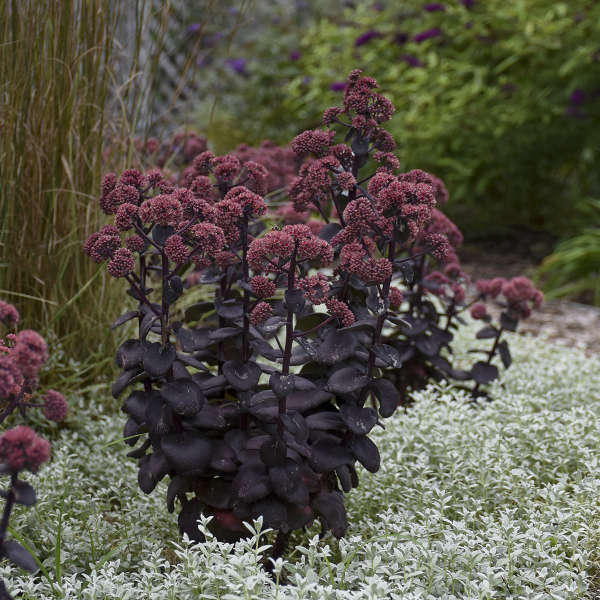 This late season bloomer can be admired for its strictly upright habit of dark black-purple, semi-glossy succulent leaves. 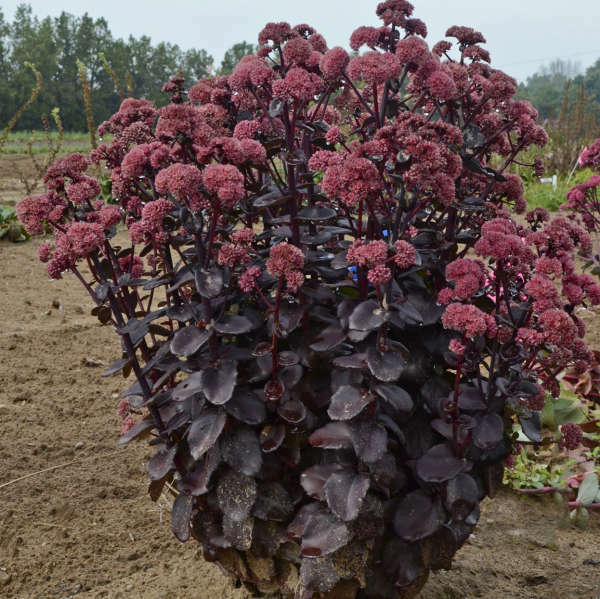 Small clusters of light mauve pink flowers are produced on deep red stems, the perfect accent color to the darkly colored foliage. 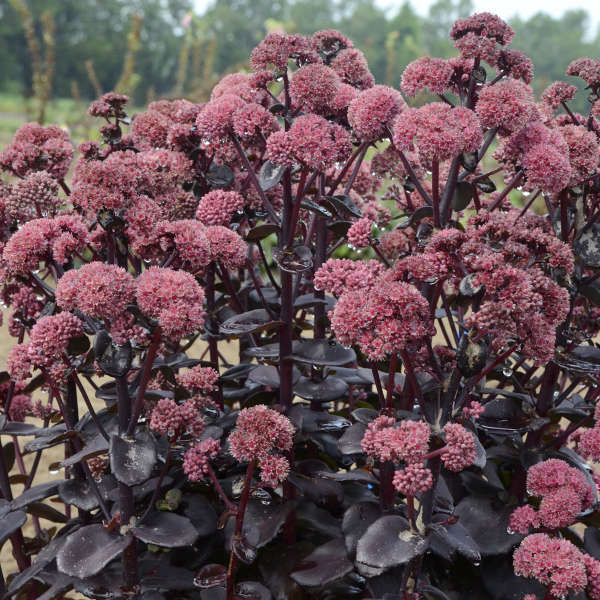 Flowers are produced on the top half of this tall Stonecrop, with no lodging. 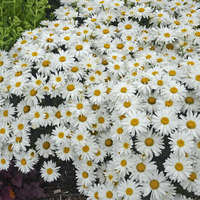 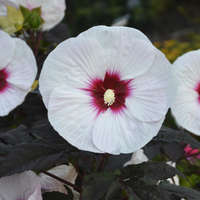 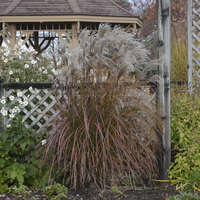 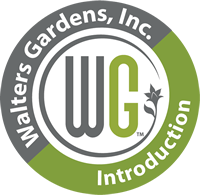 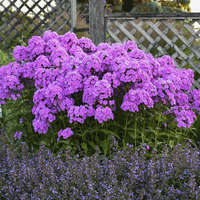 With a narrow base and a vase-like habit, this perennial combines well with shorter companions in a limited space.